Ecopure central vacuums are manufactured by Canavac exclusively for Central Vacuum Direct. These all metal power houses are your best bet for powerful performance that is both reasonably priced and offers the best warranty in the industry. 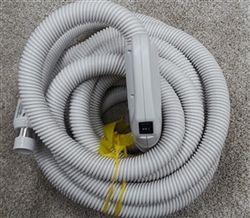 Central Vacuum Direct has parts and accessories for these great units.